Please join Buona Forchetta, Good Eats San Diego and Think Dignity on Friday, August 12th as we Dine for Dignity and raise money for San Diego’s homeless community. In 2011, Matteo Cattaneo and his wife Alexa Kollmeier decided to bring a piece of his native Italy to San Diego. In order to do so, they realized that they would need an artisan wood-fired oven. Therefore they commissioned Stefano Ferrara of Naples to handcraft the oven over the course of nearly five months. The oven was named Sofia in honor of Cattaneo and Kollmeier’s first daughter. Sofia is the soul of Buona Forchetta and has been voted as one of America’s Coolest Pizza Oven’s. Three-time World Pizza Champion, Chef Marcello Avitabile, is the chef and pizzaiolo at Buona Forchetta. The menu is a traditional Neapolitan menu. 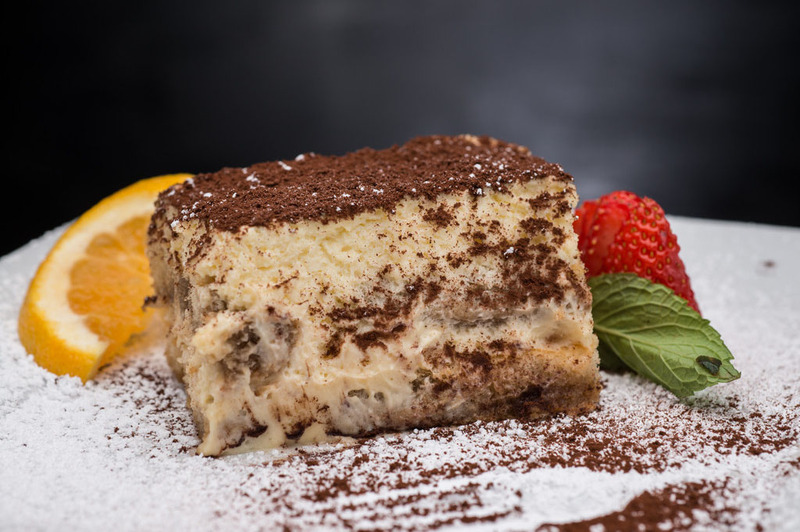 Chef Avitabile strives to deliver an exceptional and authentic Italian experience to customers. To help keep the experience authentic, their entire staff is Italian. But their success continues because the focus remains on the simple recipes that Cattaneo grew up eating. 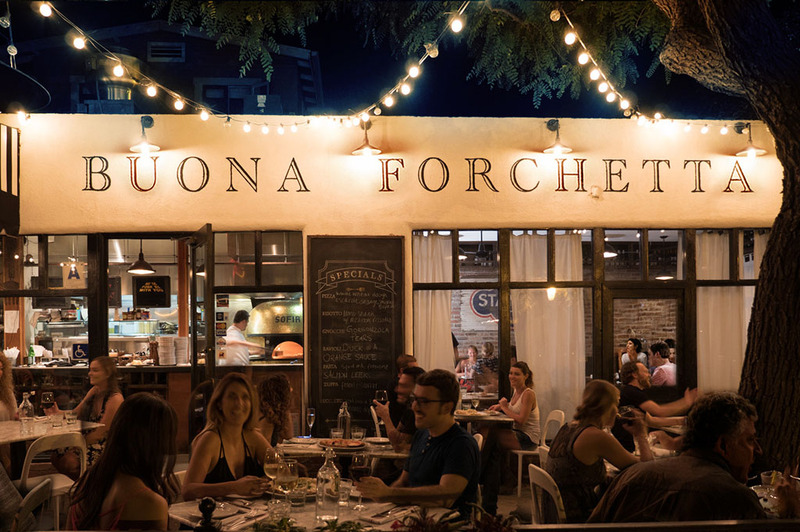 Situated in their South Park neighborhood, Buona Forchetta is conveniently located near Balboa Park and the San Diego Zoo. The restaurant is resoundingly family friendly and has plenty of street parking. Buona Forchetta is a proud supporter of the Good Eats San Diego Foodie Week and Dine for Dignity. Buona Forchetta is donating a percentage of all sales on Friday, August 12th to Think Dignity.